C.A. Walker Construction, clearly understands that clients entrust the company with an integral part of their success and therefore, expect C.A.Walker to produce. Years of experience have equipped C.A. Walker Construction with the knowledge and insight to develop projects on schedule and within budget. The company's growth and success is a testament to their capacity to deliver. They are confident one would agree that C.A. 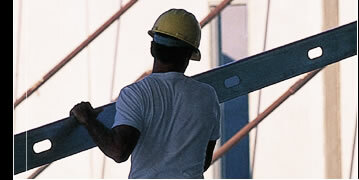 Walker Construction provides value engineering and services levels unparalleled in the construction industry.